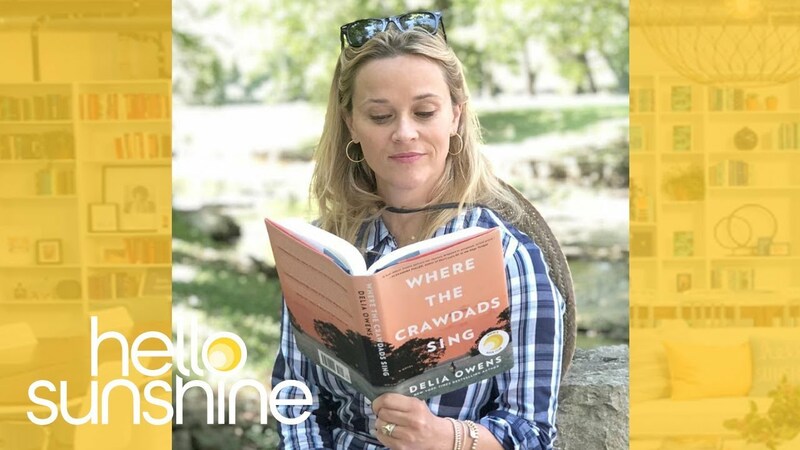 An Interview with Delia Owens, Author of "Where the Crawdads Sing"
Delia Owens allows a glimpse into her everyday life and discusses the inspirations behind her best-selling novel, Where the Crawdads Sing. Delia Owens is no stranger to writing; over the years she wrote several non-fiction books documenting her life in Africa. Those non-fiction books brought praise from her peers but she never produced a bestseller, until she tried writing fiction. Where the Crawdads Sing is the culmination Owen’s experiences in the wild coupled with her active and extremely creative imagination. It is also the book that everyone is currently talking about. Where the Crawdads Sing is on the top of my to-read list and the more I hear about it, the more anxious I am to read it. The novel follows the character of the “Marsh Girl” who has experienced such extreme isolation that she has befriended all of nature around her. Without a community of people, she has made her own community in the North Carolina town. The book is part coming-of-age story, part mystery, part court-room drama, and part love story. And what’s more impressive is the best-selling book is Owen’s very first attempt at fiction.